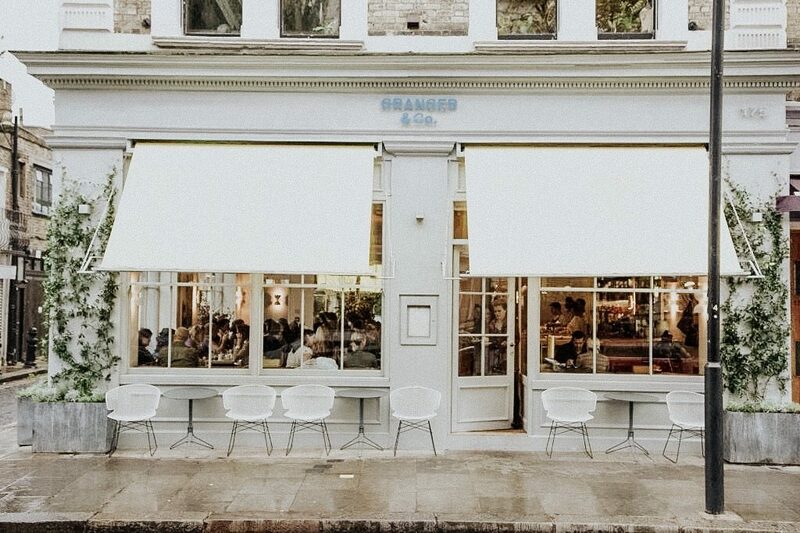 Brunching is a huge trend in London and one that I have had to catch onto very quickly. In South Africa, we do things a little differently- first we wake up early for a hike, a run or even a cycle. Then, we have an early breaky to make sure we have enough time to conquer the entire day. Londoners tend to take the day a lot more slowly. They would rather sleep in ( to recover from the night before) and then head out for a long boozy afternoon brunch. Everything is accompanied by a glass of Prosecco and some good company… sounds good right? So in honor of the London brunch life, I have put together a list of just a few of the top brunch spots in town. Keep reading to find out more. 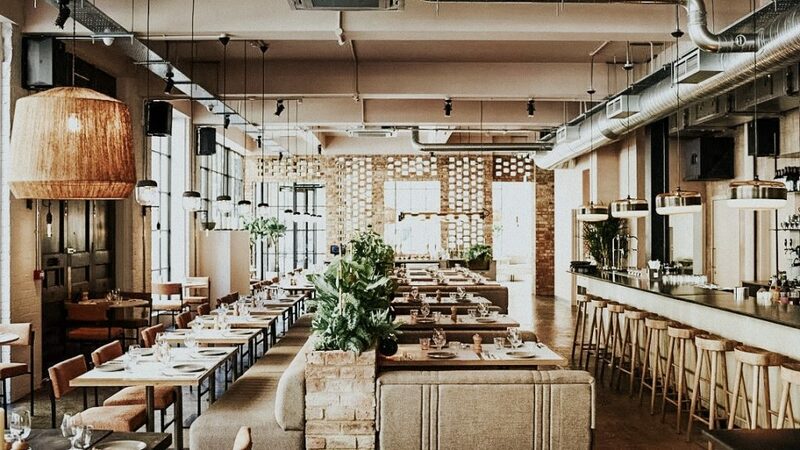 If you are looking to try a decent Aussie brunch in London, this is the right place to be. The relaxed informal setting allows you to unwind and really enjoy the awesome vibe the restaurant has to offer. It is a walk in, first come first serve basis- due to the popularity of the place, there is often a long queue on weekends. The food is delicious and the coffee is to die for. It is also the perfect place to take that perfect “shot” for Instagram, just saying! 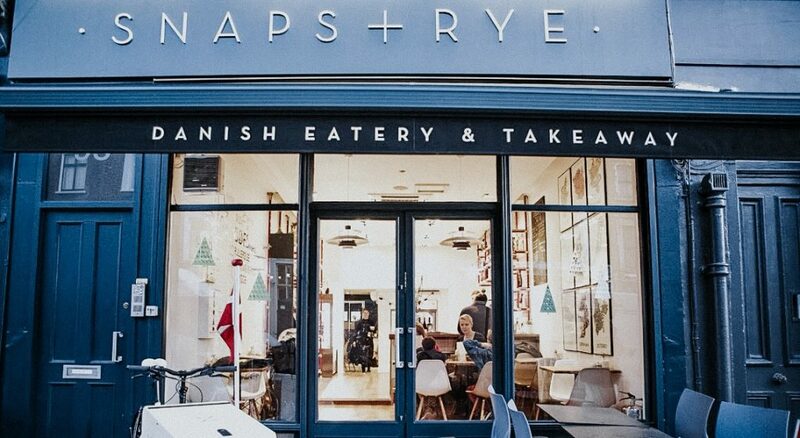 This a lovely Scandinavian inspired foodie joint- definitely an awesome place for a late Saturday brunch. The food is delicious and very well presented. However, the portions are slightly on the smaller side and are quite expensive. With that being said, the flavors are amazing and it is definitely an experience that is worth trying. Ben’s canteen is one of those places that when you drive past, you have complete FOMO that you are not there. It is always buzzing with happy brunch seekers who are dying to get their “Bloody Mary” fix! 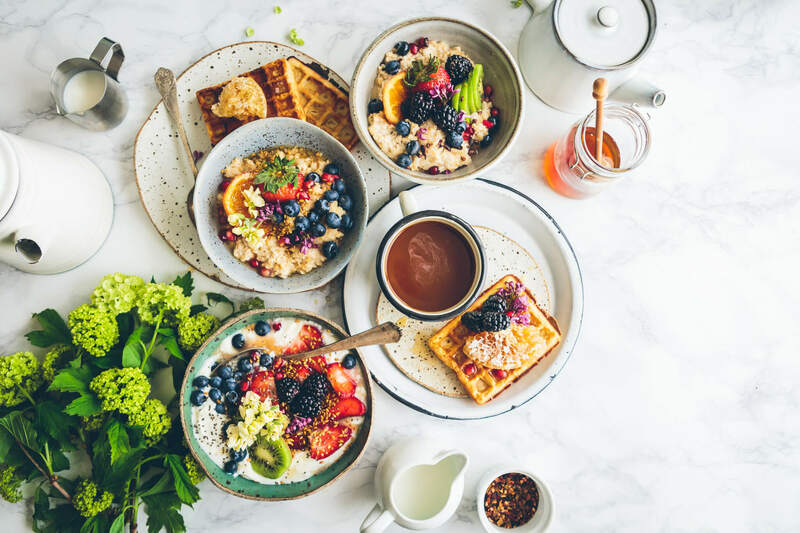 They have so many gluten free, vegan and veggie options which is perfect if you are one of those who has jumped on the “eating clean” bandwagon… just kidding, but seriously, they do have everything you could ever need. Definitely one of my favs! What I love most about a brunch at Caravan is the freshness they offer. The best thing about their menu is the super fresh juices/smoothies, breaky options and delish coffee. The ambiance is light hearted and the music is great. Even though it comes across as being very trendy, it is not pretentious at all. It is slightly more on the pricier side but it is totally worth it- trust me! This is a great place for a lazy Sunday brunch with friends. Definitely one for the list. Check out their website and making a booking here. 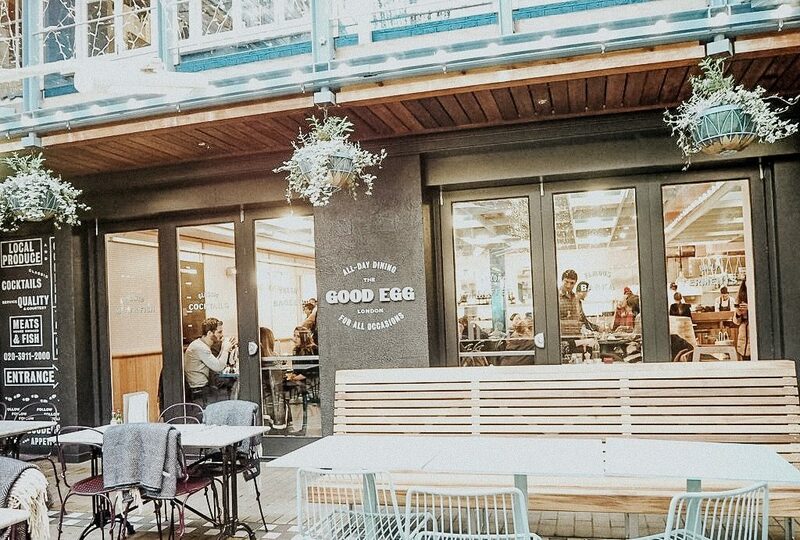 The Good Egg is based in Soho- one of the trendiest places in London. The food has a Middle Eastern infusion and the menu has some great options. What I love most about this brunch spot is the atmosphere. Like I said, Soho is extremely trendy and busy all the time- so this is definitely the place to come to for a buzzing, fun and energetic ambiance. The service is not the best and sometimes the food takes a long time to get to you… some days are better than others, it all depends. Give it a try and see how it goes! 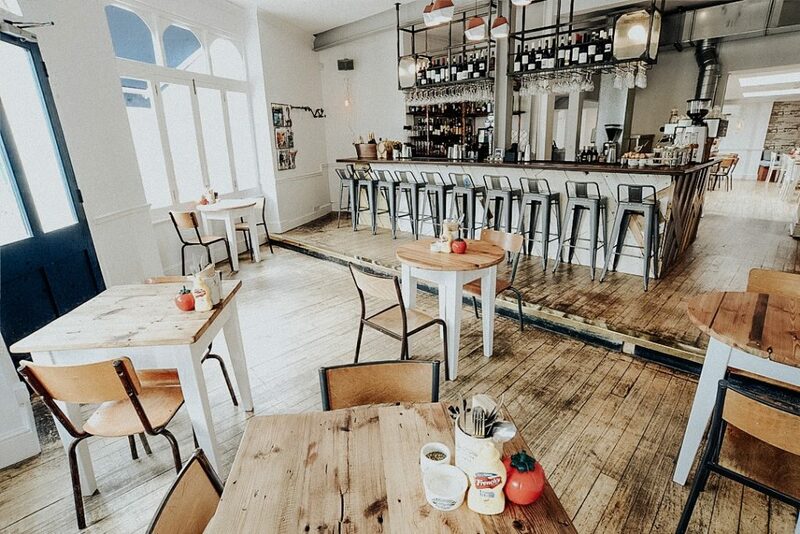 There are so many incredible foodie places in London and so many great brunch spots. These are just a few of the options that I have explored. I can’t wait to try some more and see what else is out there, so that I can share them with you guys. If you are a breakfast person like me, be sure to check out my post on Ground Coffee Society in Putney- they make a breakfast that will change your life, literally!